Julie joined the University of Hull in 2004 as a lecturer in midwifery after working in Hull as a nurse and then as a midwife. 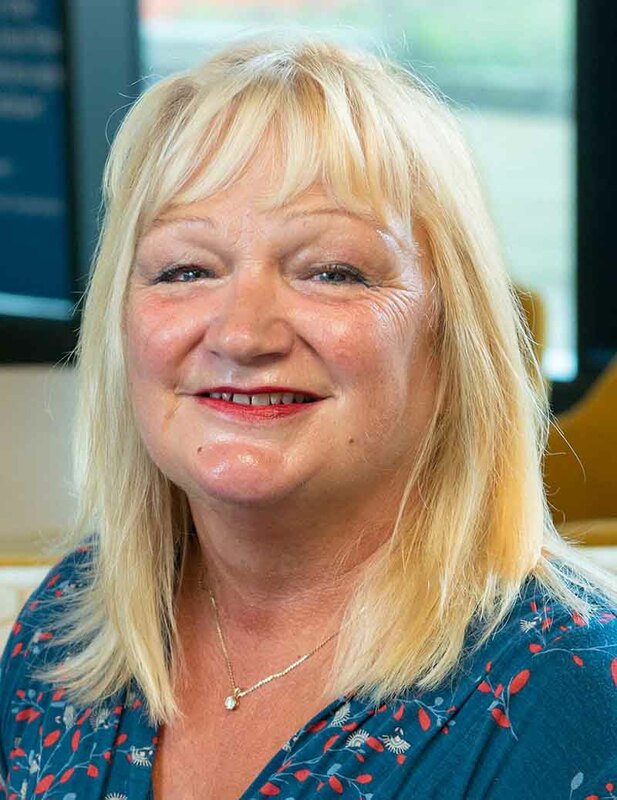 She was previously seconded to work with the Local Supervising Authority Midwifery Officer for two years, promoting excellence in midwifery practice across the Yorkshire region. 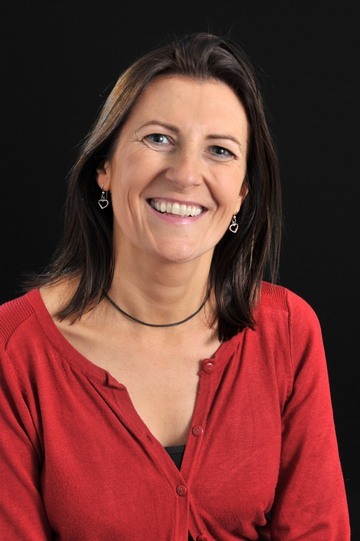 Julie has also undertaken consultancy work in Uganda, Bangladesh and India, gaining a perspective of healthcare in countries with low-resourced healthcare provision.